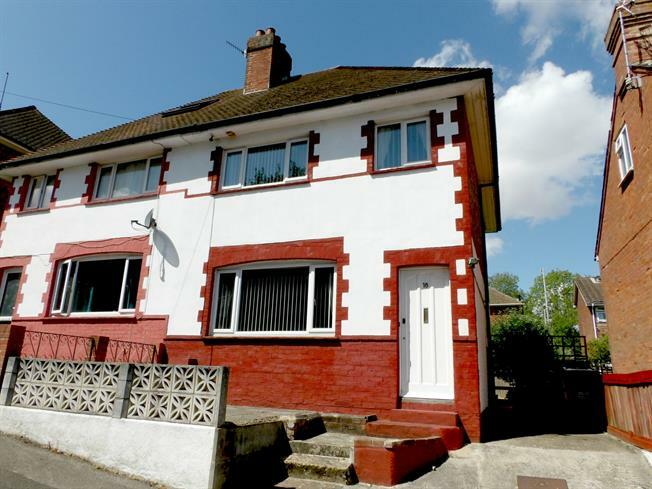 3 Bedroom Semi Detached House For Sale in Tonbridge for Guide Price £325,000. Freeman Forman are delighted to present to the market this excellent three bedroom semi detached house with fantastic garden and off street parking space in South Tonbridge. The accommodation comprises of large living room, kitchen, two double bedrooms, bathroom and a further single room. The property is in need of some modernisation but offers the right buyer a chance to put their own stamp on the property. The property is situated in a good area and within walking distance to the main line station and town centre. Viewing strongly recommended!